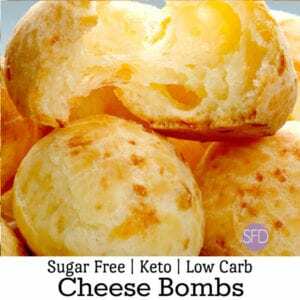 These Easy Low Carb Cheese Bombs are so amazing! Actually, I always get excited around melted cheese in bread. This is really a delicious way to enjoy a melted cheese in bread. Especially when you want to enjoy melted cheese in bread that is low in carbs as well. I could certainly get lost in these cheese bombs. Luckily, if you eat enough then you can get pretty full from eating them. Maybe it is because they are so warm that makes them so filling. 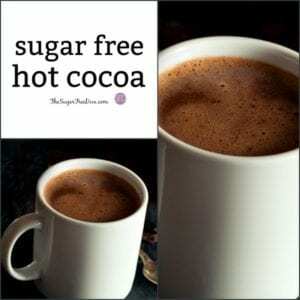 You will need a low carb biscuit dough to make this recipe. 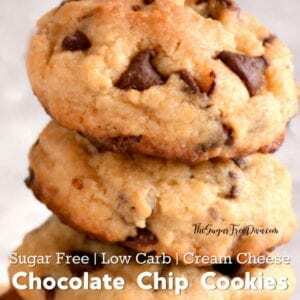 You can use this low carb biscuit dough recipe . However, you could alternatively choose to use this popular recipe for Low Carb Copycat Red Lobster Biscuits. 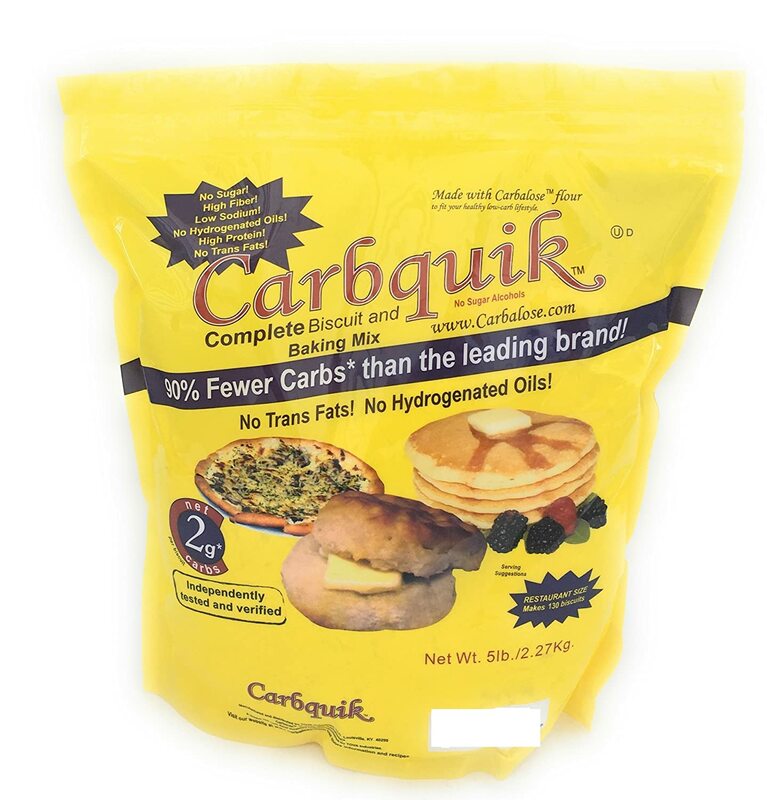 As mentioned, you will need a low carb biscuit dough to make this recipe. Low Carb Biscuits in Dough Form- 12. 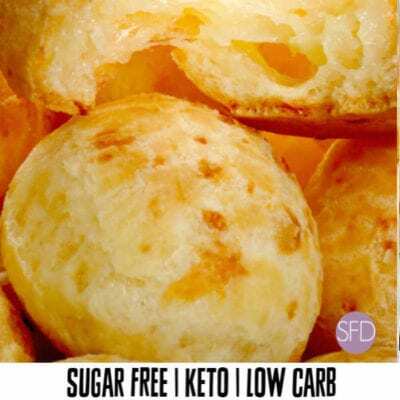 Use one of these recipes: low carb biscuit dough recipe or you could alternatively choose to use this popular recipe for Low Carb Copycat Red Lobster Biscuits. Cheddar or cheese of choice- 12 1″ cubes. I use cheddar however, mozzarella balls or chunks are also good choices. Optional- melted butter with garlic for dipping bombs into or brushing on top. Start by preheating your oven to 400 degrees. 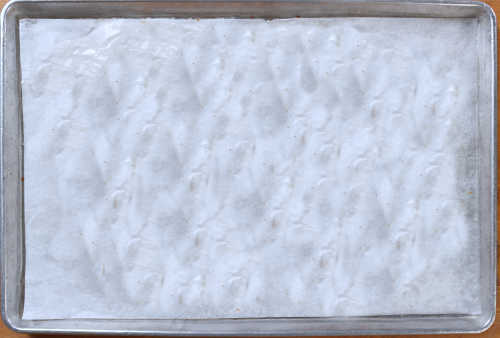 Also, prep one or two baking sheets for nonstick I use parchment paper. The number of baking sheets that you use will depend on the size of your sheets and the size and number of bombs that you make. 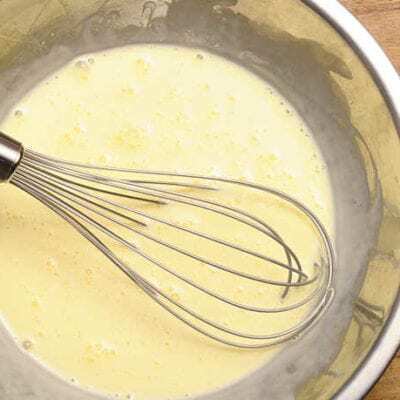 In a small bowl, whip together your egg and milk. Set this bowl aside while you work. Prepare your biscuits as indicated in the recipe that you choose to use. Do not bake the biscuits. Use one of these recipes: low carb biscuit dough recipe or you could alternatively choose to use this popular recipe for Low Carb Copycat Red Lobster Biscuits. If you have not done as of yet, cut out each biscuit from the dough using a round cookie cutter. You will want to roll out the dough to 1/4=1/2″ before you do this. 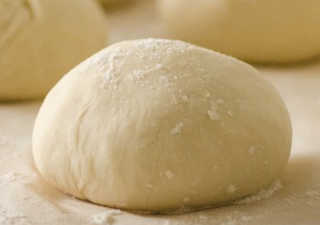 Tip: if the dough seems sticky, dust the surface that you are working on lightly with flour or an alternative. Place a cheese cube in the center of each cut out pieces of dough. The form the dough around the cheese to make a ball or bomb. Place the ball or bomb on to the prepared baking sheet. Then brush the egg and milk mixture on the surface of the ball. Lastly, bake for 10-12 minutes until they being to brown. You can brush with garlic butter if you desire. Allow to cool a bit before serving. Make your biscuits easily with the help of this Artisan Heavy Duty Round Cookie Biscuit Cutter Set. I can think of about a million things that I can do with these. I mean, beyond cookie cutting and biscuit making. 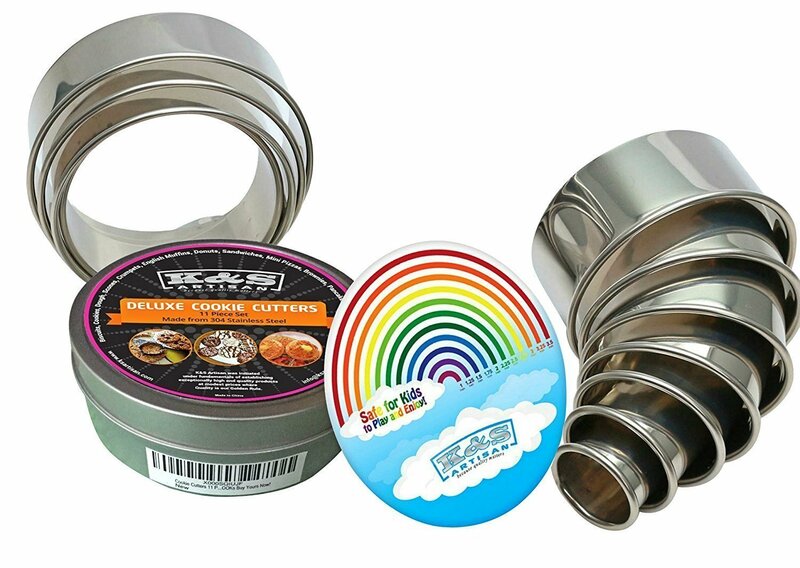 Genuine & Professionally Designed HEAVY DUTY Round Cookie Cutters with permanent graduated STAMPED SIZES / NUMBERED showing the size of each round cookie cutter of the 11 piece pastry cutter set and all ranging in diameters from 1 inch to 3.5 inches to help you save time and avoid frustration NO More Guessing the SIZE! and with THIN BLADES cuts through hard and sticky dough with ease! all the circle shaped rings nested neatly in a compact & BEAUTIFUL storage tin. CREATE BAKERY STYLE biscuits at HOME with this Round Stainless Steel pastry cutters ring molds and Enjoy your flaky pastries, donuts, sandwich, Biscuits,cookies,scones,mini cakes, English muffins, shortbread,Canape,crumpets,pancakes, mini pizza ,fondant,frying eggs,and even shaping or cutting fruits and vegetables!,Impress your family and friends with your presentation skills using like molding rice and making desserts like mousse! and You can even use these cutters for your KIDS PLAY DOUGH! 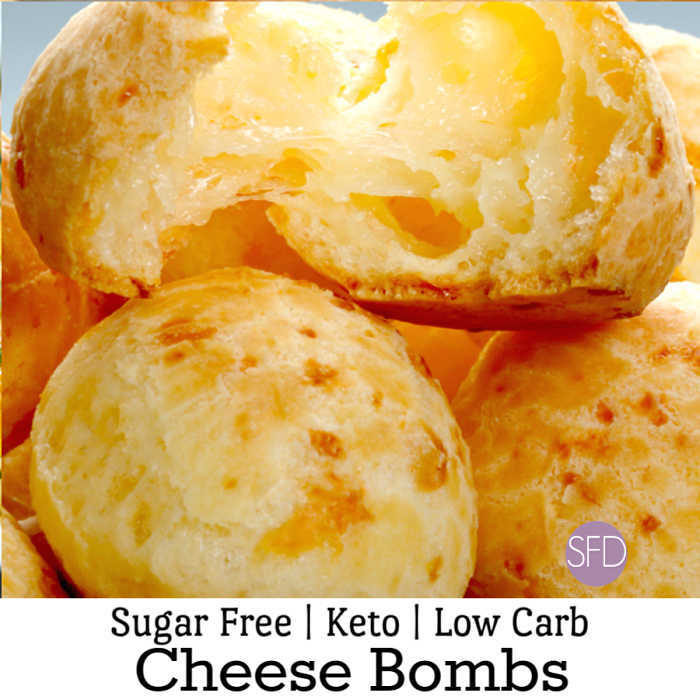 The recipe card for this Easy Low Carb Cheese Bombs that are so good to eat! 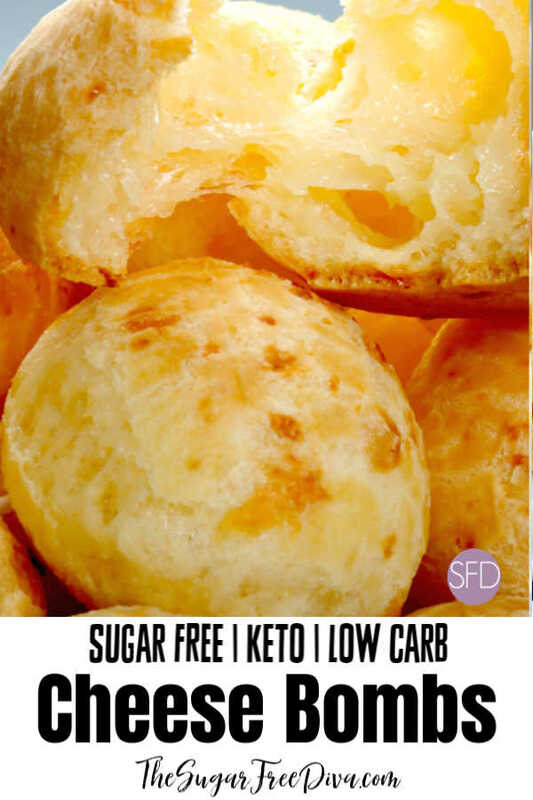 Make the perfect keto or low carb snack or appetizer with this recipe for Easy Low Carb Cheese Bombs that are so good to eat! Start by preheating your oven to 400 degrees. Also, prep one or two baking sheets for nonstick. Prepare your biscuits as indicated in the recipe that you choose to use. Do not bake the biscuits. If you have not done as of yet, cut out each biscuit from the dough using a round cookie cutter. Place a cheese cube in the center of each cut out pieces of dough. The form the dough around the cheese to make a ball or bomb. 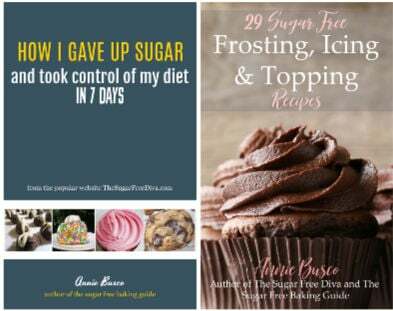 Nutritional data is dependent on the biscuit recipe that you use. please take this into consideration.